If you’re still using your fingertips to apply your makeup, it might be time to step up your game. Whilst there are benefits to a finger tip application such as the warmth helping to soften product and blend it into skin, it can also be unhygenic, and application is far less controlled. 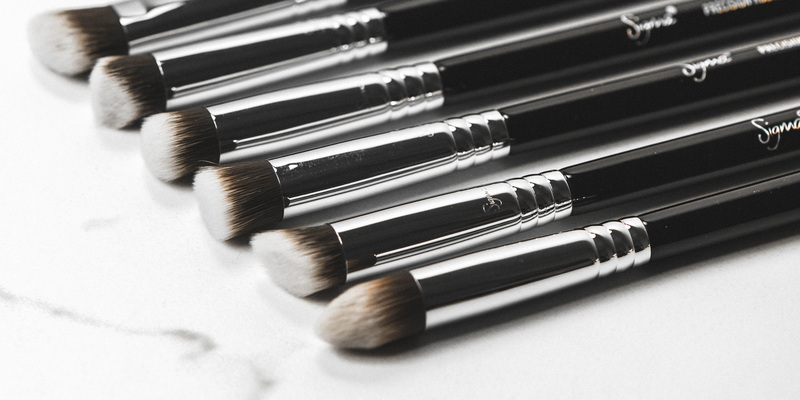 The latest arrival to Beauty Bay might just be what you need to take that step: Sigma has landed, with a whole host of high performance, makeup artist approved brushes to suit every possible makeup application you could think of. 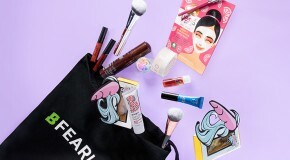 Check out our edit of the range and shop the collection at Beauty Bay. 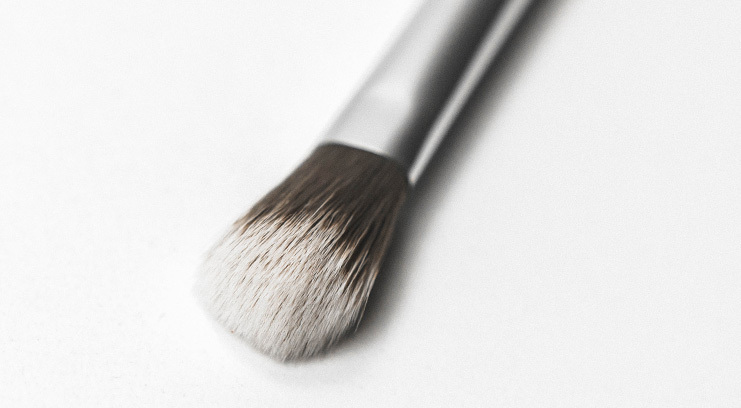 If you’re seeking an airbrush finish to your foundation, the flat topped kabuki brush from Sigma will do just that. The original of it’s design, it’s still a best seller as it performs flawlesslessly. Designed with soft synthetic fibres, packed into a dense, flared and flat topped shape, it picks up liquid, cream and powder base products, and buffs them into the skin blending for a HD, photo finish effect. 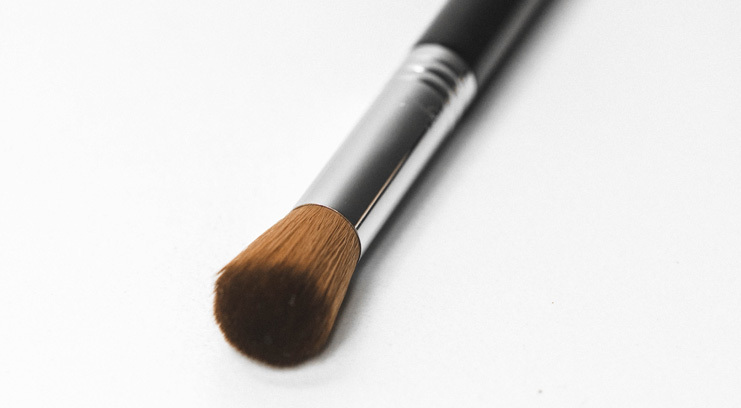 Fingers are great for pressing on a little concealer on top of a blemish, but if you need to cover a larger area, you need a brush to evenly distribute the product. Enter Sigma’s F64 Soft Blend Concealer brush: a soft, fluffy and large brush which effortlessly buffs, blends and fuses concealing products into the skin for a seamless, full coverage. It’s perfect for larger areas such as the cheeks and forehead and also works well to blend out under eye concealer to an invisible finish. 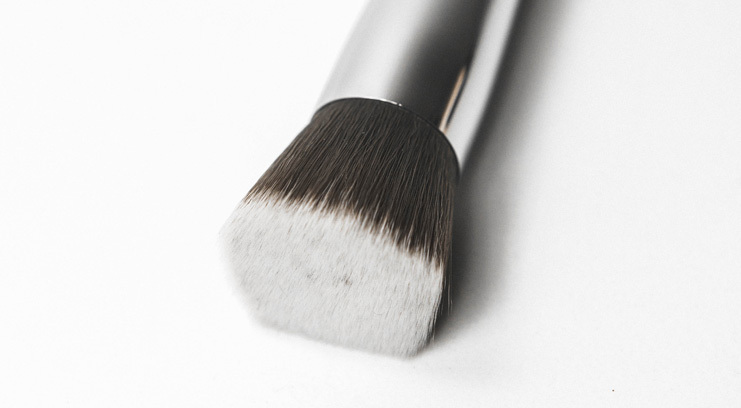 With a dense, angled head and soft synthetic bristles, this brush is perfect for applying contour, blush and bronze powder shades to softly define the features. 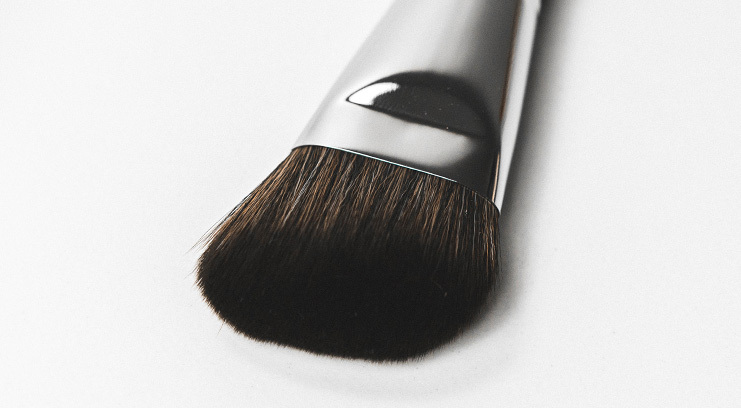 The fluffy shape blends product seamlessly, for a totally undetectable finish, whilst the angled design lends itself perfectly to buffing product under the cheekbones and along the contours of the face. 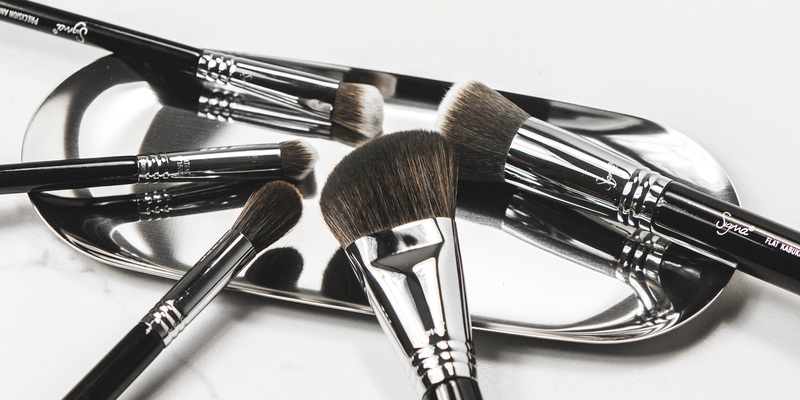 An incredibly high performance range of makeup brushes which are especially developed to mimic fingertip application to the most precise and sensitive areas of the face, for flawless, natural coverage. Created with exclusive Sigmax synthetic bristles, the brushes blend product seamlessly without any absorbtion or waste. Use them to cover any and all blemishes, redness and imperfections. 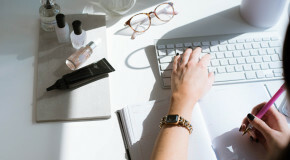 Whilst you can (and in many cases, should) apply cream highlighters with your hands, as the warmth helps to press the product into the skin for a natural finish; powder highlighters call for a dedicated brush. The F03 is absolutely perfect for both lightly highlighting the cheekbones, and building up a more intense strobed effect . 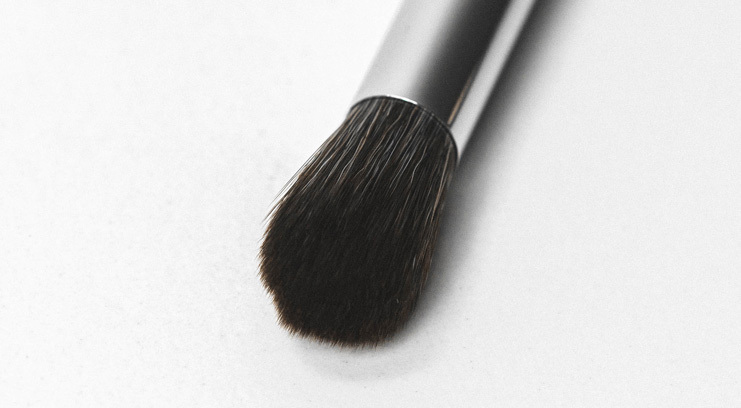 Fluffy, yet firm bristles and a softly rounded shape pick up the perfect amount of product and allow you to buff it across the skin for a gorgeous effect. 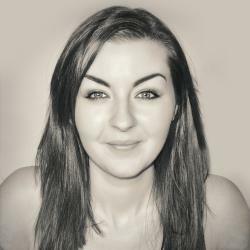 If you’re looking to emulate the immaculate, strongly contoured look of the Kardashian clan, fingers just won’t cut it. In order to lay down cream and powder shades and blend out, you’ll need the right brush for the job. The Extreme Structure Contour is one of Sigma’s best selling brushes and once you’ve tried it, you’ll know why! Medium to firm bristles are arranged in a small, slightly domed and dense head shape which is perfect for precise application of contour colours under the cheekbones, around the jawline and to the temples too.